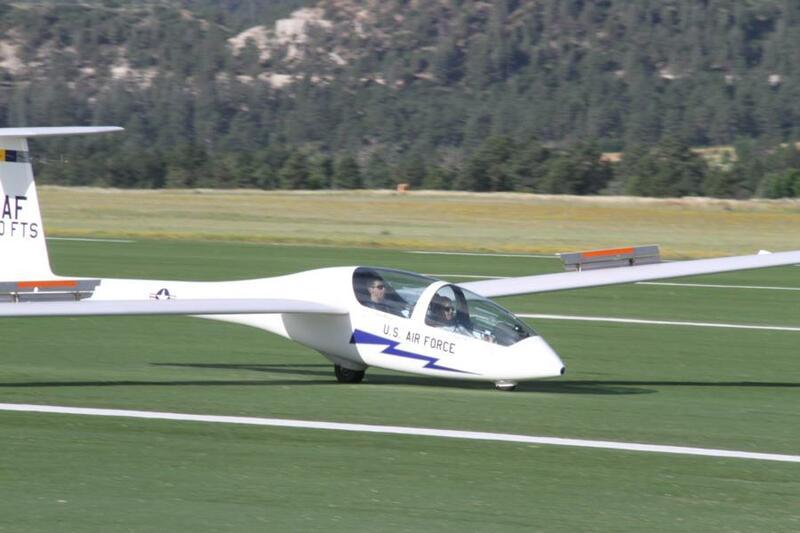 Today I was able to get some pictures of soaring and Jump. 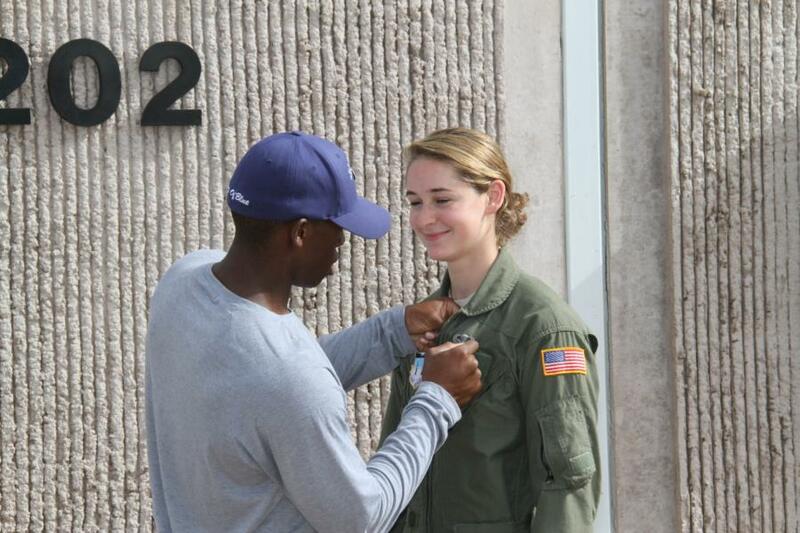 Jump was on their last jump, so many of the cadets received their wings! 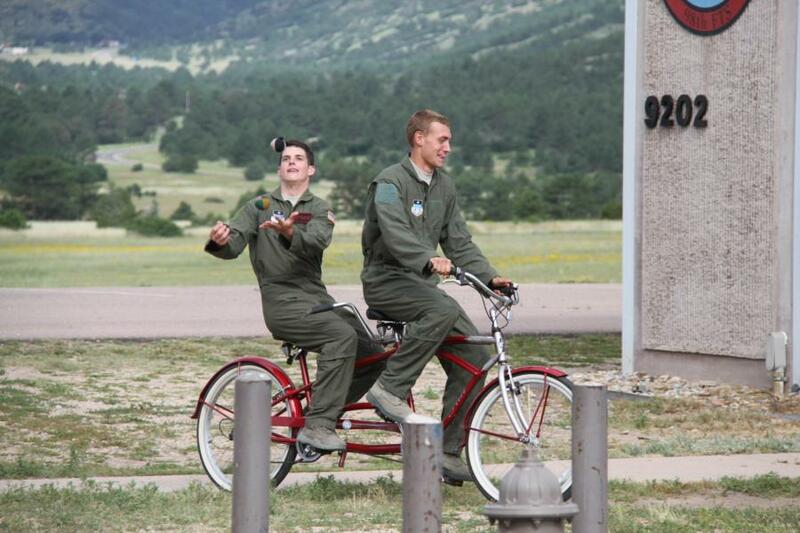 While they were waiting, a few of the cadets decided to practice another skill set.